MAD! Events is a professional, commercial and innovative event. 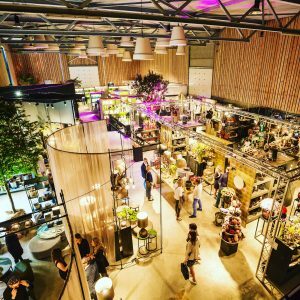 Suppliers and importers of exclusive brands such as: MD, DutZ, TC Style, Ecri – Living, Duran Lighting & Interiors, Craftzz, Brosi, , Pole to Pole, Two – Gether (Sirius) &Ted Sparks. will present their new collections.